A fun Hong Kong promo! 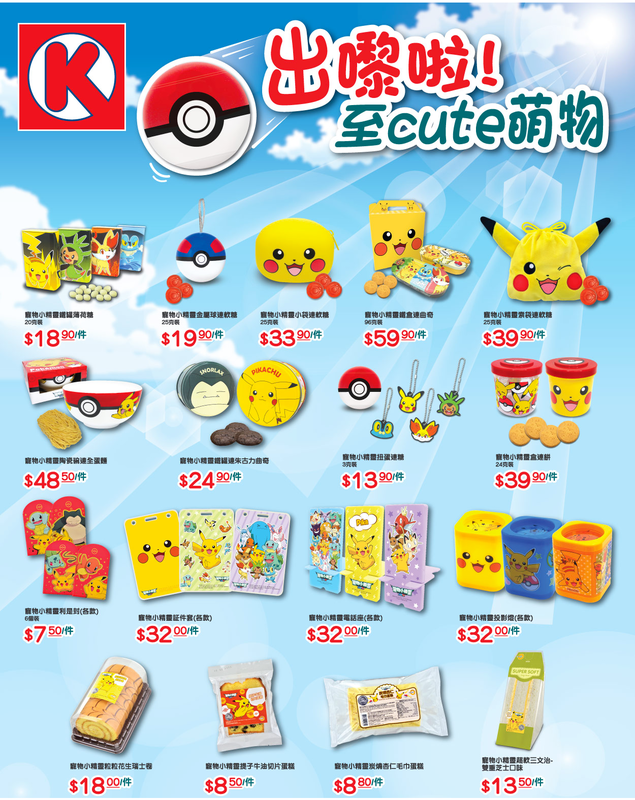 A chain of convenience stores in Hong Kong is having a Pokemon promotion! For every $20 HKD you get a stamp which can stacked and redeemed for mascot plushies. 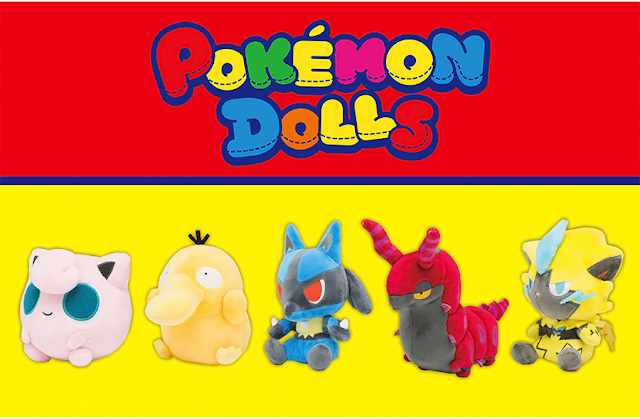 16 stamps are required for a single mascot plush. 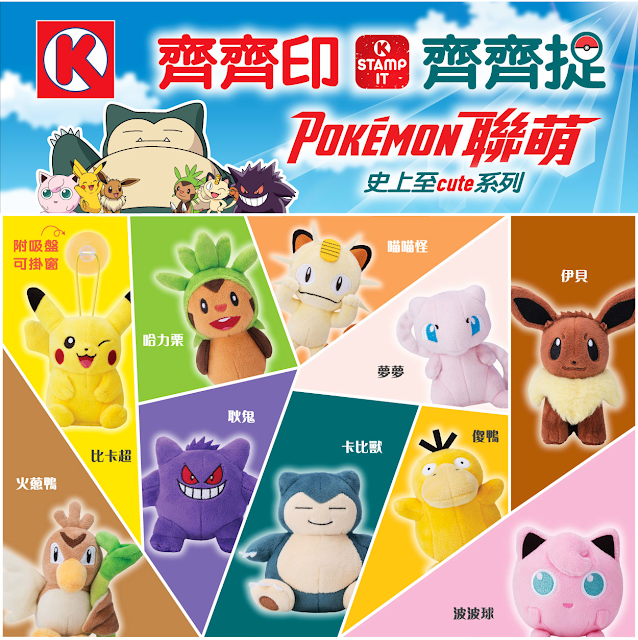 A large Pikachu cushion will be given away to the first 6,000 people who obtain all 10 mascot plushies. 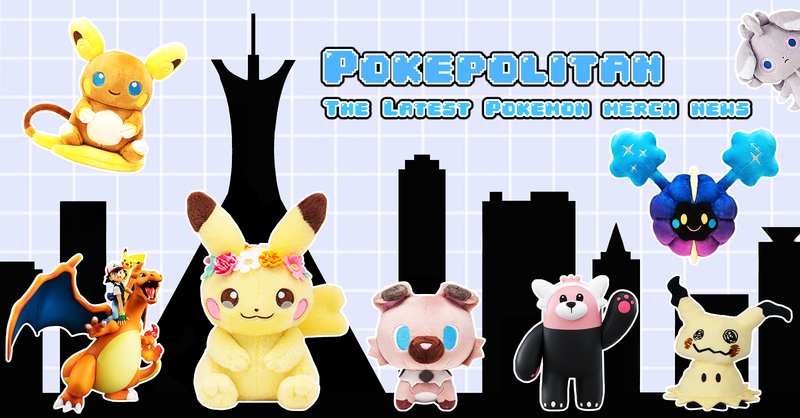 Several other Pokemon related items are also up for straight purchase.